Portafina community is located in the hills of Laguna Beach off Nyes Pl Road. The homes are larger in scale and built in the Contemporary style, Craftman and Traditional Styles. Due to it's location high on the hill, Portafina homes offer dramatic ocean and sunset views. Portafina homes tend to be larger in scale and offer luxury Laguna Beach living. If you have been thinking about buying an ocean view luxury home in Laguna Beach then Portafina homes are well worth a visit. 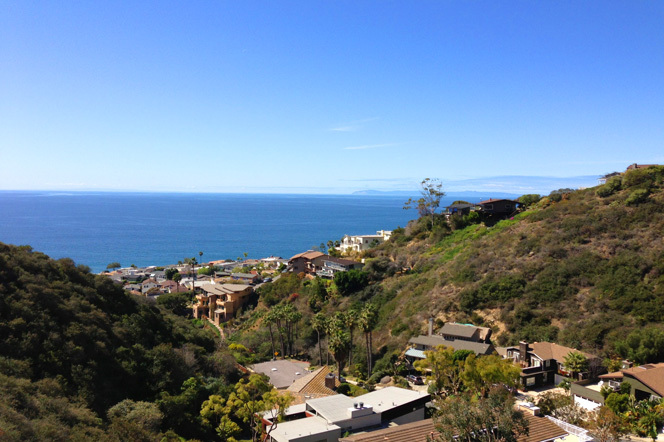 The homes maximize the views of the pacific ocean and are some of the most sought after real estate in Laguna Beach. For more information about Portafina homes for sale please contact us today at 949-355-1622. We specialize in Portaina homes and Laguna Beach Real Estate.